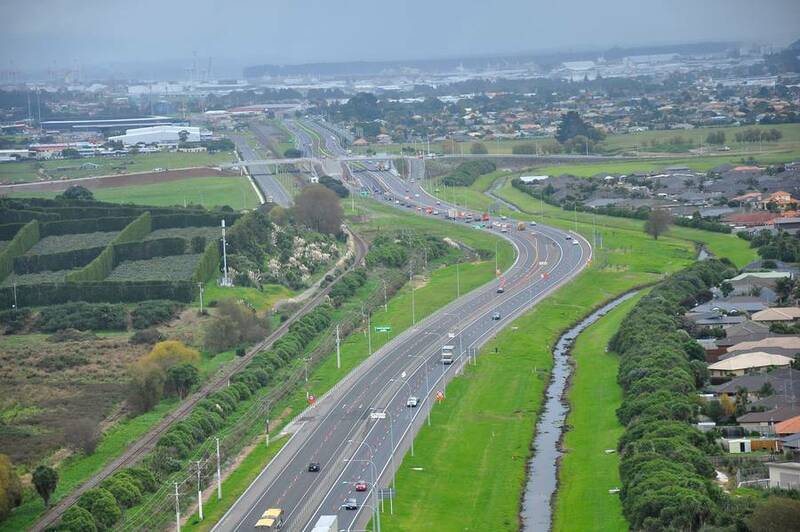 The Papamoa Eastern Interchange is a full-diamond interchange that will connect the Tauranga Eastern Link to the Wairakei and Te Tumu regions of Papamoa to enable further growth and development of the Eastern Corridor. RCP are engaged by Tauranga City Council to manage the procurement and design processes for the interchange and adjacent roading network to ensure the project is delivered in 2021. RCP are currently procuring the design services for the developed design phase which includes a grade separated diamond interchange over SH2 and associated infrastructure on behalf of Tauranga City Council (TCC).